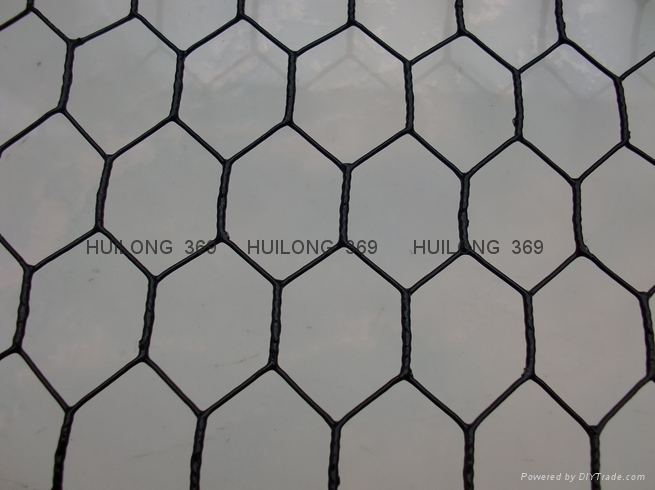 1) Hexagonal wire mesh is also known as chicken netting, chicken cage and hexagonal wire mesh. 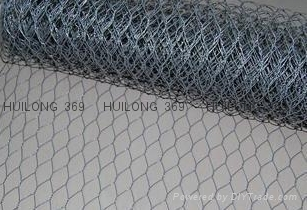 2) Hexagonal wire mesh is made of twisting carbon steel wire, electric or hot dipped galvanized, then plastic coated, or paint with more beautiful colors and choices for customers. 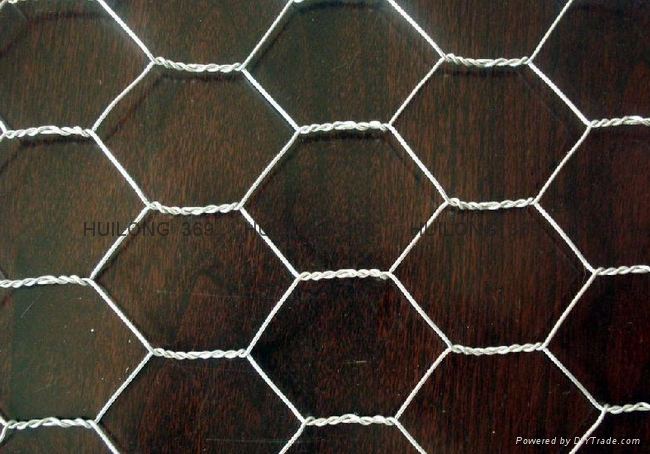 Specifications︰ 3/8" ,1/2" ,5/8" ,3/4" ,1" ,1-1/4' , 1-1/2" ,2" , 3" , etc. custom_attr9︰ 1. Sample can be offered with sample charge and courier fee by buyer's side. 2. We can deliver within short time. Many styles for you to choose. 6. 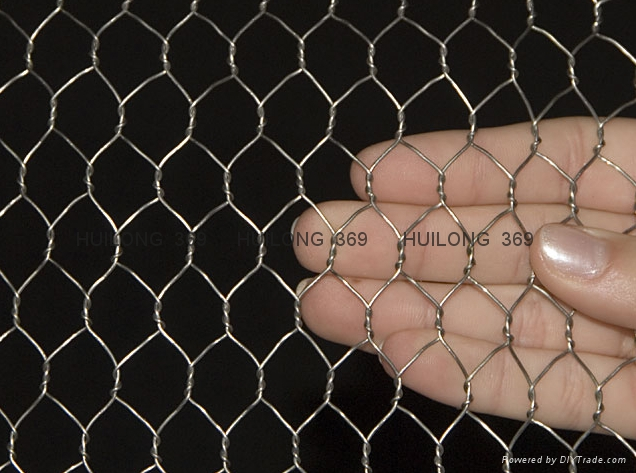 We have rich experience of design, manufacture and sell welded wire mesh, we cherish every order from our honor.